Larry Ellison, Executive Chairman of the Board and Chief Technology Officer at Oracle, announced Oracle’s next gen cloud infrastructure answers to the ever-looming question od cyber security. In his keynote address on 22nd October at Oracle’s annual flagship event, Oracle OpenWorld 2018, in San Francisco, California, spoke of the current state of cyber defence and stressed that it “is just not good enough”. The event also saw Ellison unveiling ‘Star Wars Cyber Defences’ – a holistic, bottom-up, overhauled version with ‘Impenetrable Barriers’ – a dedicated network of cloud control computers that block threats, and ‘Autonomous Robots’ –machine learning-based robots that are AI enabled to find and kill threats automatically without any interruption. 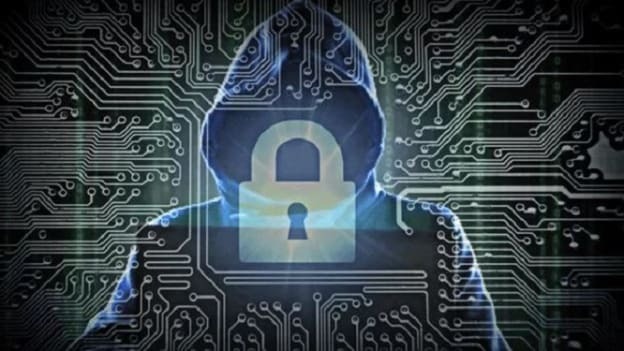 With cyber-attacks having impacted some of the world’s leaders in tech like Google, Facebook and Amazon, or even the Pentagon, cyber security continues to be a concern. Cyber defence companies today are hiring the best talent and elevating their systems to help navigate the cyber security space for today and tomorrow. Oracle’s Gen 2 cloud framework runs on ‘Autonomous Database’ – the company’s self-Driving, self-securing and self-repairing database that not only provides unparalleled security and protection but also high performance and budget savings. “We’ve used a lot of the latest artificial intelligence and machine learning to find threats. You’re not fighting with both hands tied behind your back anymore,” was Ellison’s take. This year’s theme for Open World event is ‘Autonomous’, with the main agenda focusing on artificial intelligence, machine learning, and cybersecurity. With an expected footfall of almost 60,000 delegates across 175 countries, the four-day event, which concludes on 25th October will surely be starting a revamped dialogue on the fields of AI enabled systems that take cybersecurity towards the next growth spurt. What this technological tweaks would imply for the HR space as human roles are changing as fast as the rules that govern corporates, would be interesting to observe.